I like "real" books made of paper, of course, and I still sometimes get them, too, but I also often buy ebooks. It's nice to be able to buy a book without further cluttering the house and for certain books, it's very useful to be able to search the text. The price difference between paper and electronic can be pretty wide. A particularly dramatic example: An Insider's Guide to Robert Anton Wilson by Eric Wagner is $24.50 on Amazon today for paperback, $4.99 for the Kindle. One disadvantage of the Kindle edition is that while a Kindle e-reader is great for text, it doesn't do well with illustrations and only renders them in black and white. A good fix is to simply put a Kindle app on your smartphone and download a copy there. 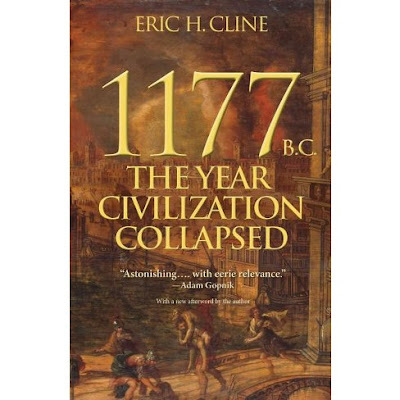 When I recently read Eric Cline's 1177 B.C. 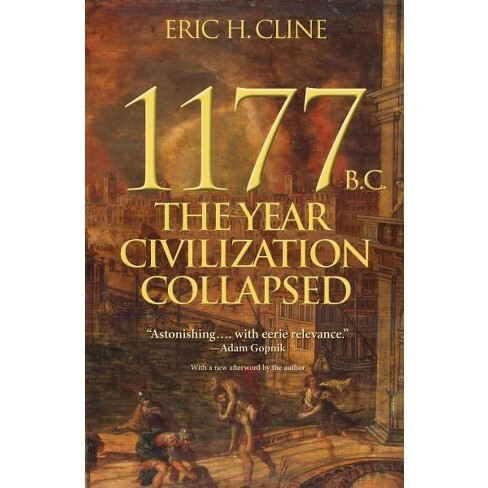 : The Year Civilization Collapsed, I read the text on my Kindle but used my phone to look at the maps. That worked very well. Interesting post. I prefer books made of paper, but I have used a lot of ebooks teaching high school.